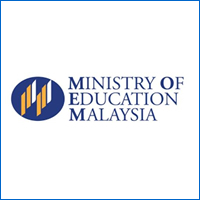 Zenith International School is exclusively registered with the Malaysian Ministry of Education (MOE) as a private institution offering an international syllabus, to provide the UK National curriculum to local and international students. We have also obtained a 4 out of 5 STAR Rating in SKIPS by MOE, a 25 levels test conducted for private institution of learning which covers syllabus, management, administration, discipline, teachers, training and many more. 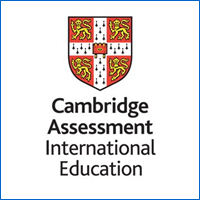 As part of the University of Cambridge, the Cambridge Assessment International Education (CAIE) prepares school students for life, helping them develop an informed curiosity and a lasting passion for learning. Their international qualifications are recognised by the world’s best universities and employers, giving students a wide range of options in their education and career. CAIE is recognised by Ofqual (Office of Qualifications and Examinations Regulation), the UK government’s regulator for awarding organisations and regulated qualifications in England. CAIE is also recognised in Wales by Qualifications Wales and in Northern Ireland by CCEA. Zenith became an accredited CAIE (UK) examination centre in 2011 and continue to follow the strict guidelines set forth by the UK examination body. They’re the UK’s largest awarding body and are regulated by Ofqual (England), SQA Accreditation (Scotland), CCEA Accreditation (Northern Ireland) and Qualifications Wales (Wales). They offer academic and vocational qualifications that are globally recognised and benchmarked, with educational excellence rooted in names like Edexcel, BTEC, EDI and LCCI. Zenith was appointed as an Approved Centre with Pearson Education in 2015. 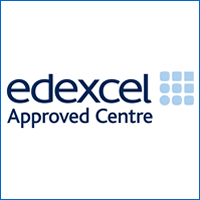 The EDEXCEL qualification awarded by Pearson Education is recognised and accepted by employers and universities globally. 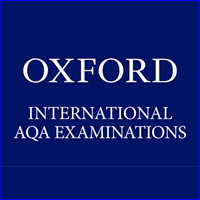 The International GCSEs and A-levels offered by Oxford International AQA Examination have been independently evaluated by UK NARIC, the agency responsible for providing information and advice on academic qualifications from all over the world, as being to the same standard as the British GCSEs and A-levels accredited by the UK examinations regulator, Ofqual. View the UK NARIC Report. Zenith International School has been appointed to offer the Oxford International AQA since 2017 and we continue to adhere to their set of guidelines and benchmark.